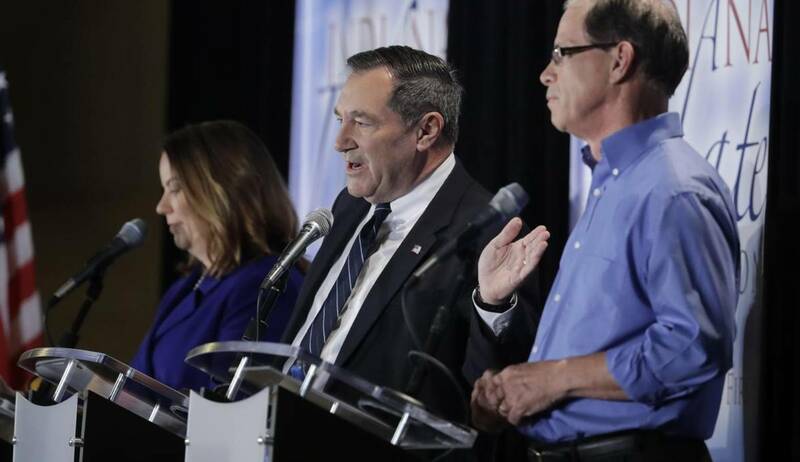 Indiana’s former Democratic senator Joe Donnelly has a new job. He plans to teach classes at his alma mater of the University of Notre Dame. WSBT reports Donnelly has accepted a part-time position at Notre Dame teaching political science and global affairs classes. Donnelly earned his undergrad and law degrees from Notre Dame. He was defeated in the 2018 mid-term elections by now Republican Senator Mike Braun.